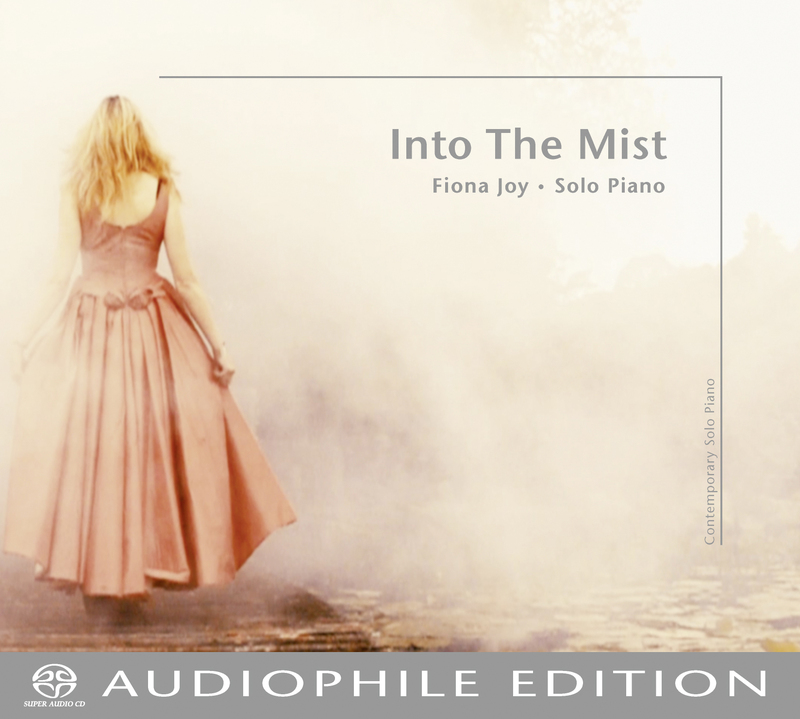 Into the Mist is Fiona Joy's 2nd installment of solo piano recordings. A collection of neo-classical compositions, Fiona expresses a vast array of emotions in her journey through the mist. Picturesque and thought provoking these songs flow quietly for an hour of dreams. Fiona’s three part Opus, the heart of this collective work, is a journey that begins shrouded in mystery. "Moon Over the Lotus Pond" is her tribute to the people of China who have welcomed her so warmly.